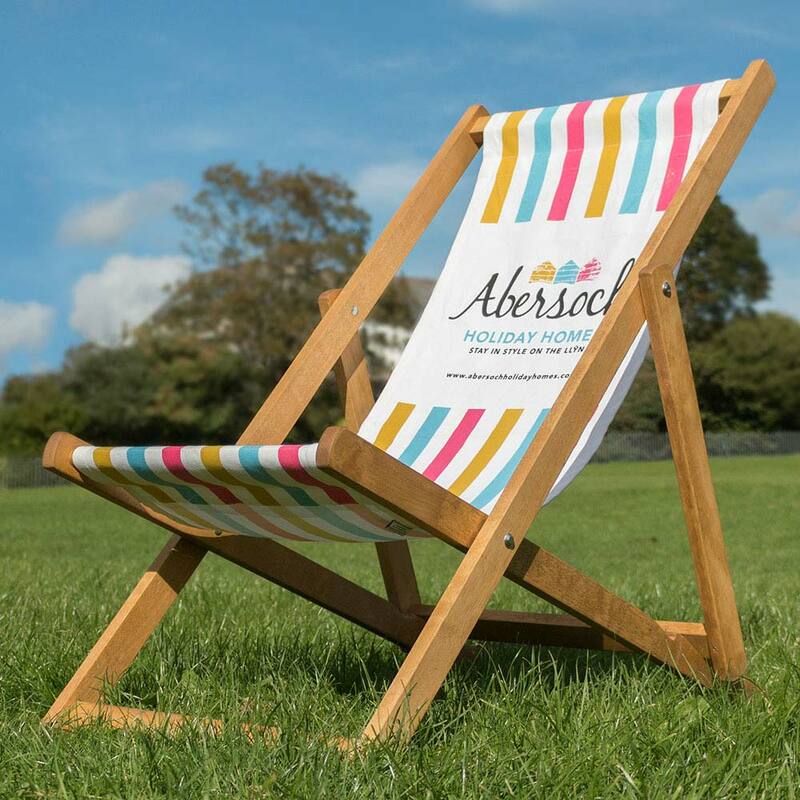 Inspired by our Cornish surroundings, we insist that every one of our products has a minimal impact on our natural environment as well as being an excellent high-quality way to advertise. 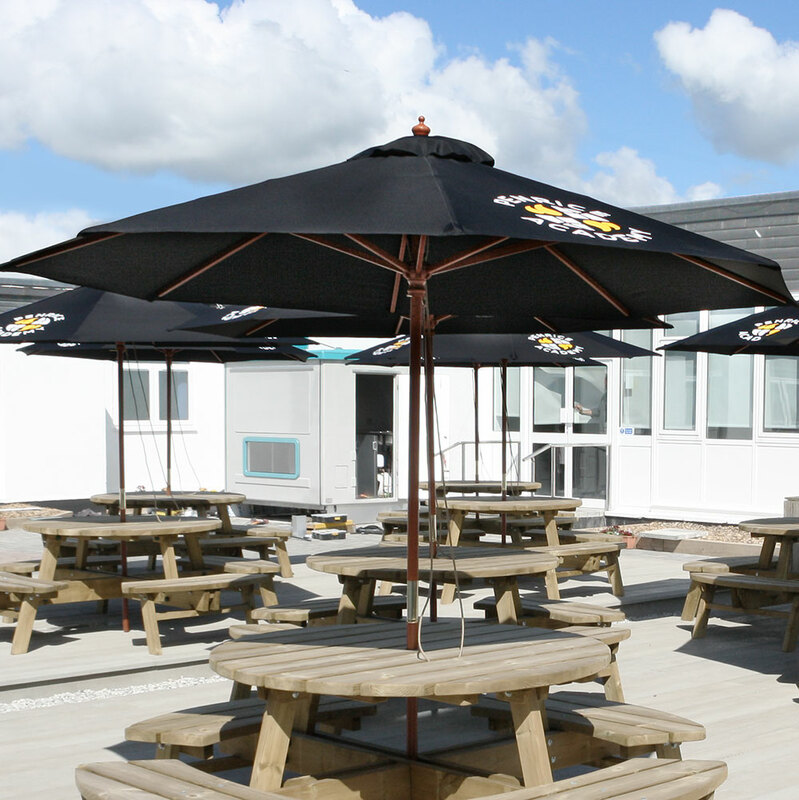 With a worldwide client base, we are equipped to handle orders of any size, if necessary at short notice. 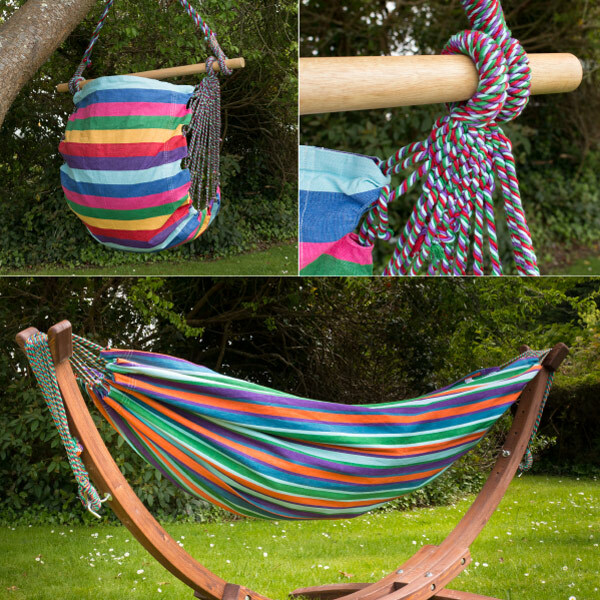 Our stock range is larger than ever and ready for your own unique designs. We start with orders of just one so what are you waiting for! Our aim is to give your brand all the exposure it deserves. 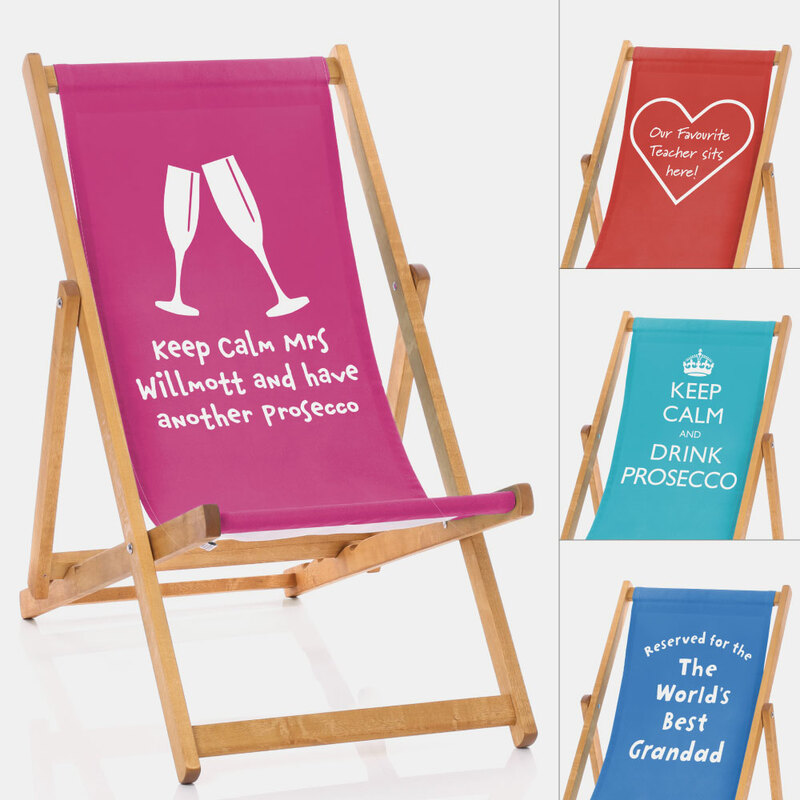 Over the last few of years we have built a great client portfolio, and time and time again our customers are saying what a brilliant effect the windbreaks and deckchairs are having on their brand awareness and overall sales figures. 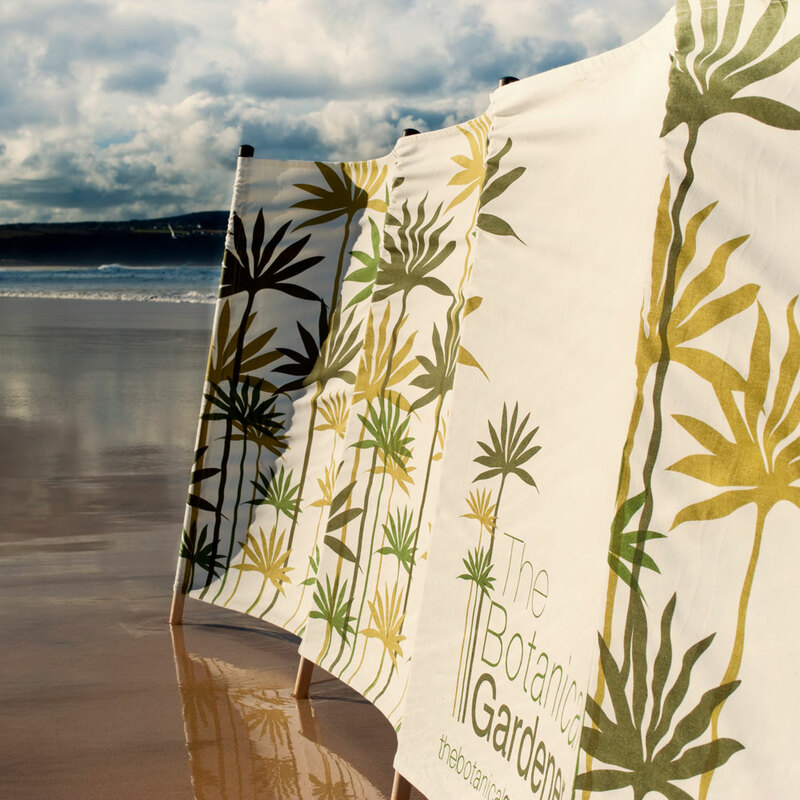 Manufactured to our very high ecological and ethical standards, your bespoke or stock windbreak will stay looking fantastic giving you a great investment opportunity. 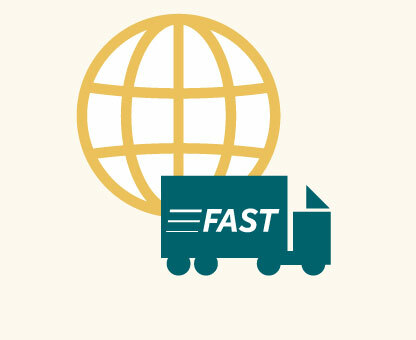 With a worldwide client base, we are equipped to handle orders of any size, if necessary at short notice. 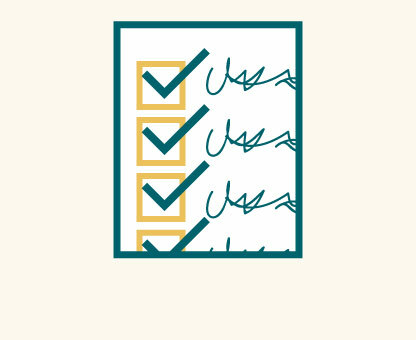 We operate a strict code of ethics throughout the whole production process, adhering to international accreditations. 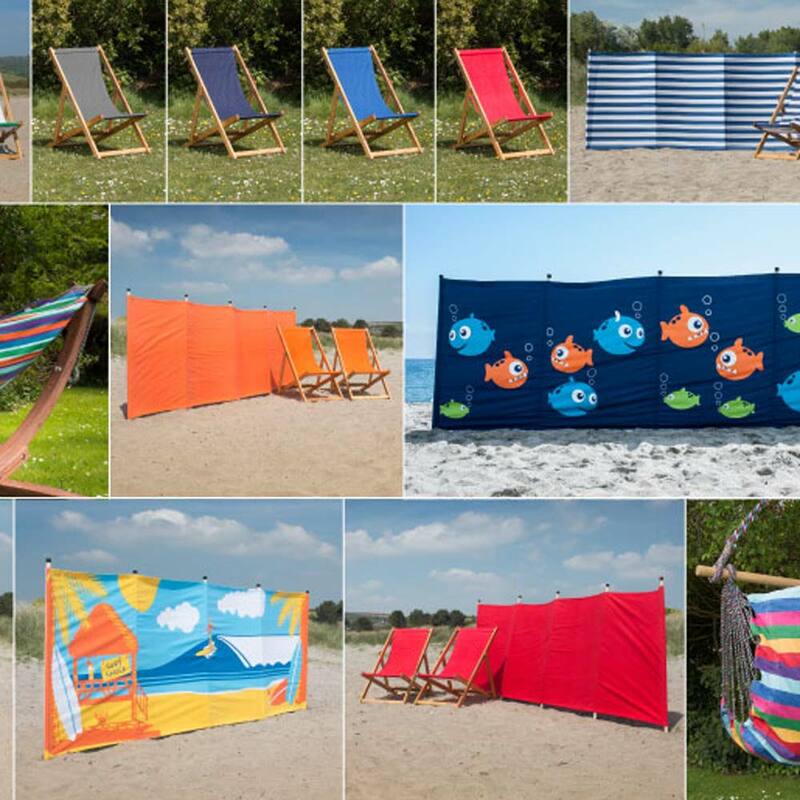 Our stock windbreak and deckchair range is larger than ever, with a range of colours to suit any marketing campaign! A Unique Way to Advertise! Give your brand the exposure it deserves. Imagine the attention you will receive from potential customers at a crowded beach, festival, pub, restaurant or event as people notice your brand. 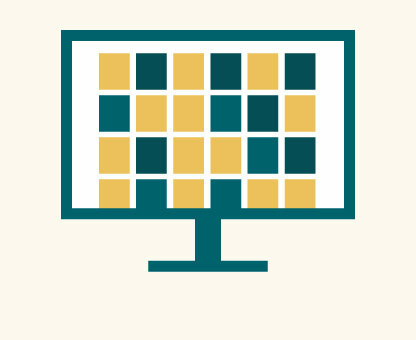 The products are so versatile it doesn’t matter what industry you operate in our products are perfect to get your brand out and about.